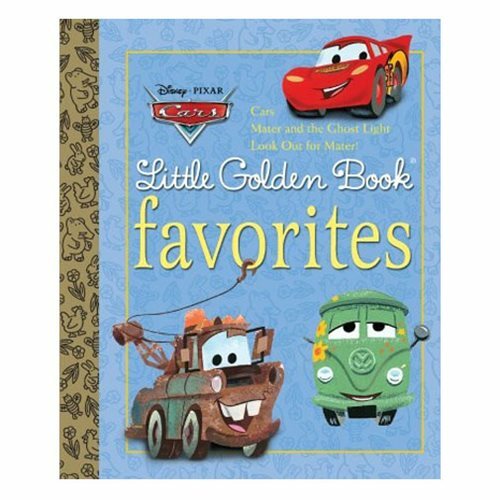 Disney/Pixar Cars Little Golden Book Favorites collects three full-color Little Golden Books in one hardcover mini-treasury. Starring Lightning McQueen, Mater, and all their four-wheeled friends, this book is a must-have for children ages 2-5. Makes a great gift for Cars fans! The 80 page book measures about 8-inches tall x 6 7/10-inches wide.